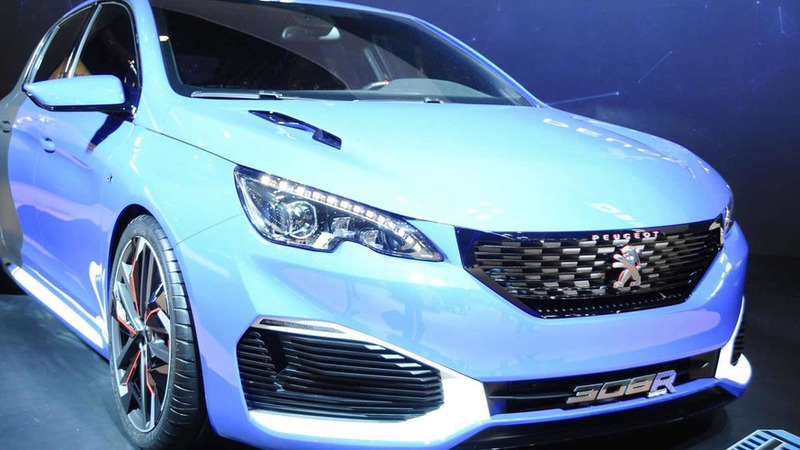 The French automaker's new chief has said a new halo model more powerful than the 308 GTi is in the works to replace the defunct RCZ R coupe. 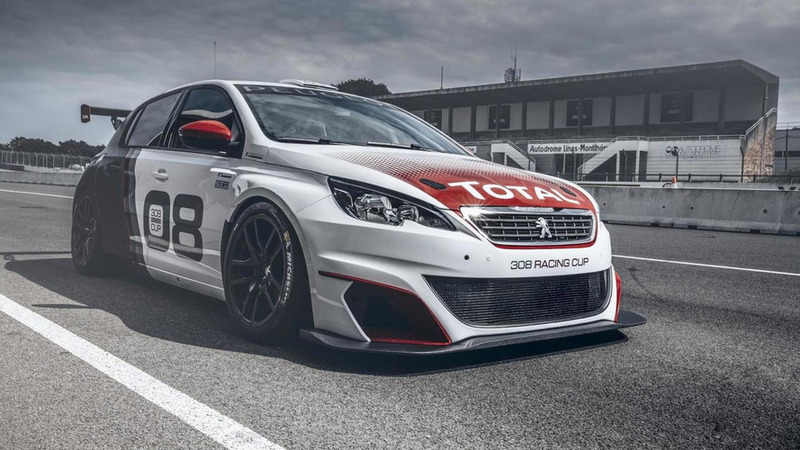 The Goodwood Festival of Speed is right around the corner and this year's Moving Motor Show will feature an all-new Peugeot 308 performance model. 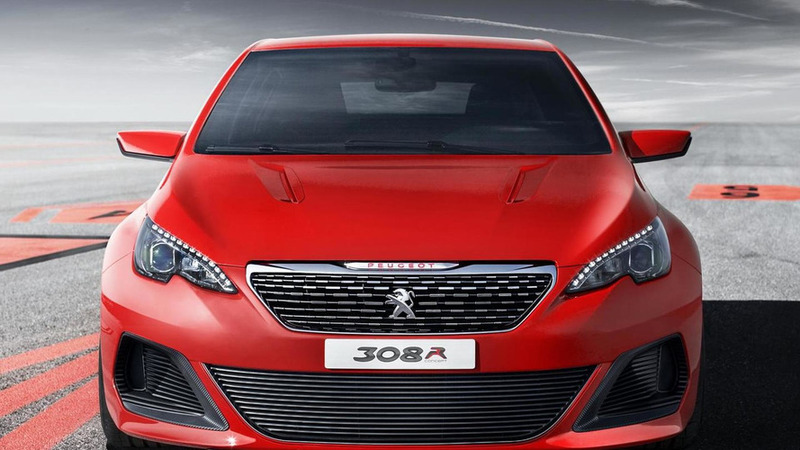 Available as a sedan or wagon, the 308 GT features an aggressive front bumper, a revised grille and aerodynamic side skirts. 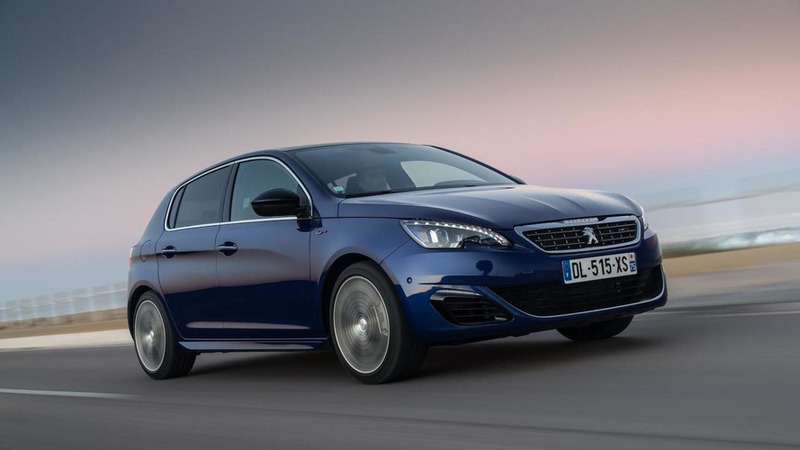 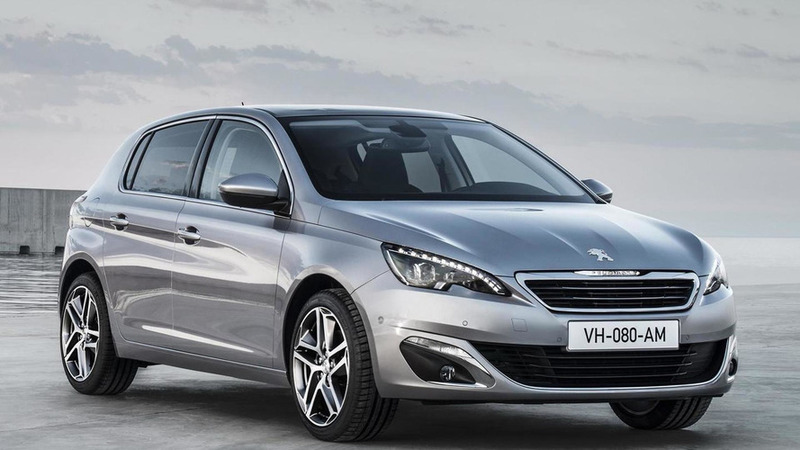 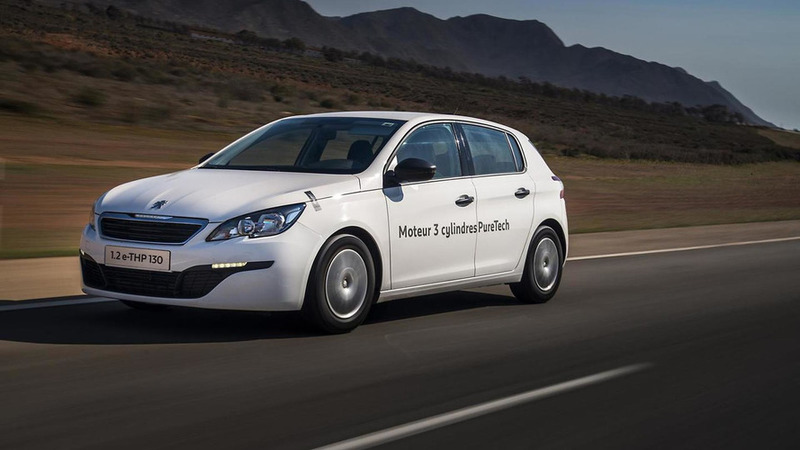 Peugeot has introduced a small three-cylinder 1.2-liter turbocharged gasoline engine called PureTech e-THP in the second generation 308 hatchback. 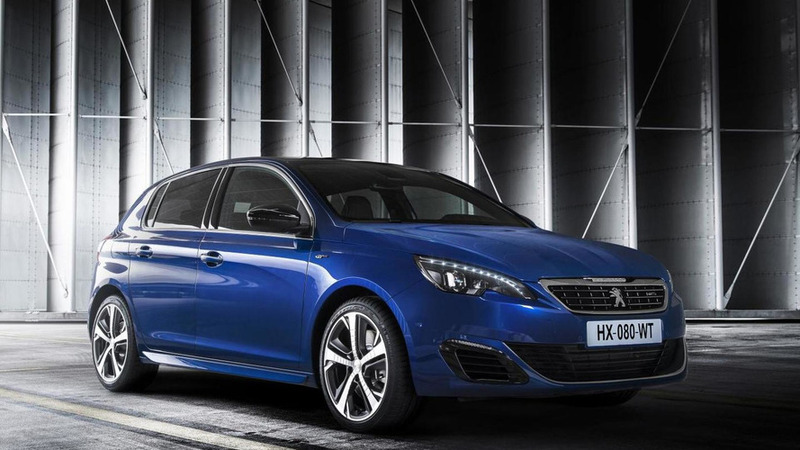 Peugeot has announced production of the second generation 308 will increase as a result of a strong demand. 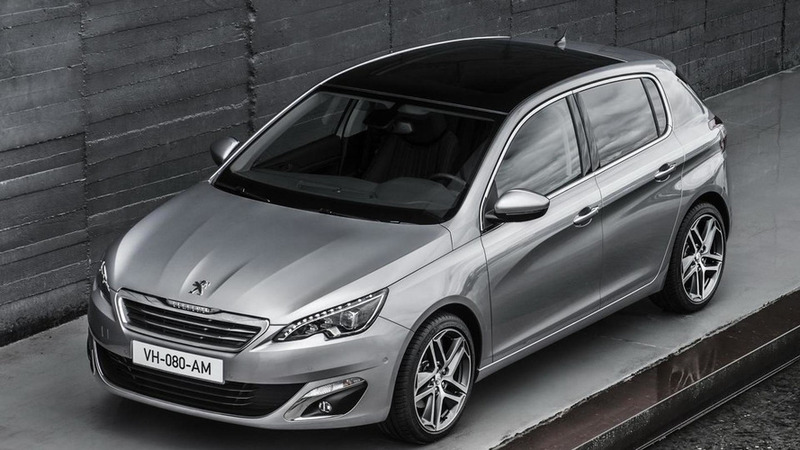 The Peugeot 308 has been named the 2014 European Car of the Year. 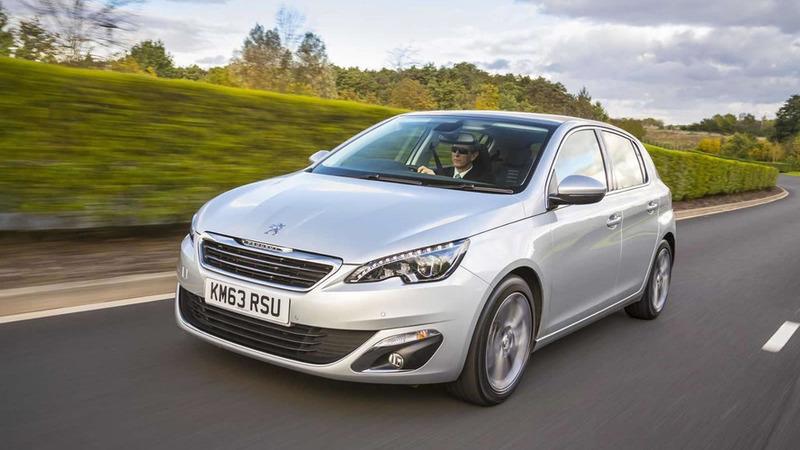 Peugeot has disclosed UK pricing details for the second generation 308 which goes on sale today. 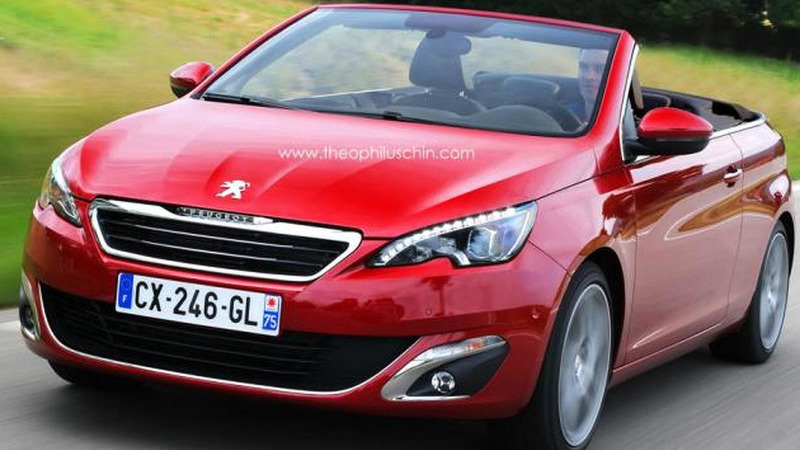 Theophilus Chin used his skills and talent to create a digital version of the second-gen Peugeot 308 CC. 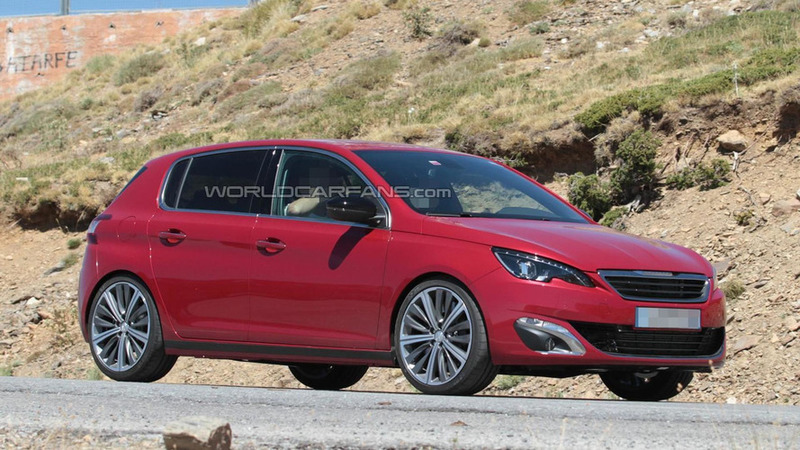 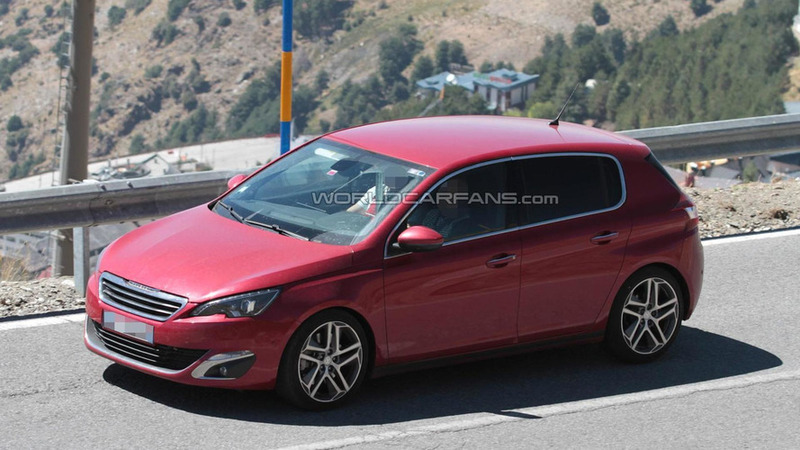 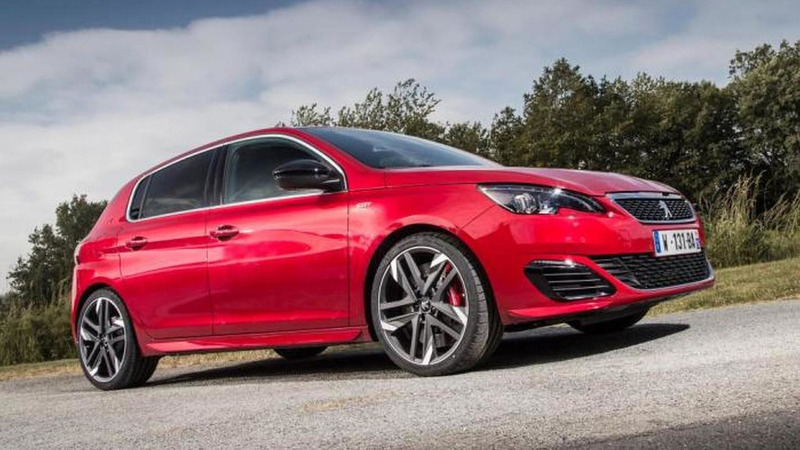 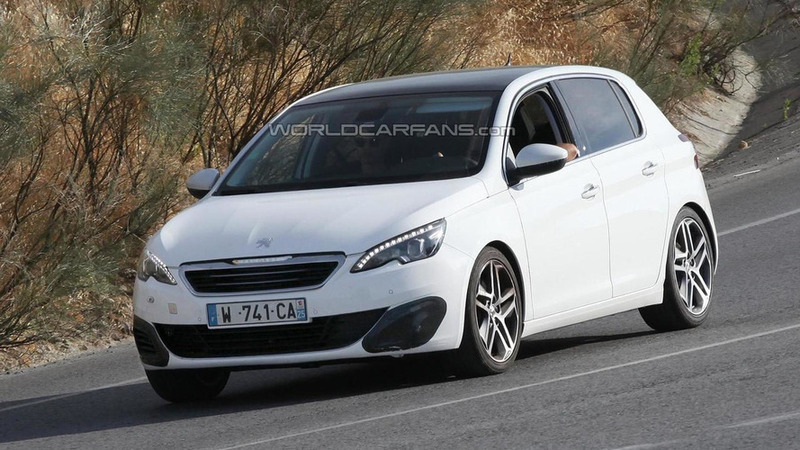 Our spies have already caught the 2014 Peugeot 308 GTI on numerous occasions and new details are starting to emerge about the upcoming hot hatch. 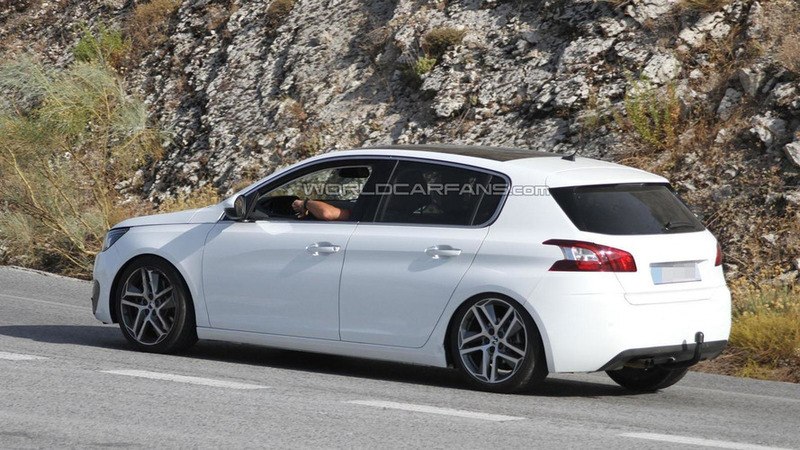 Our spies have managed to snap some new pictures of the 2014 Peugeot 308 GTi undergoing testing in Europe. 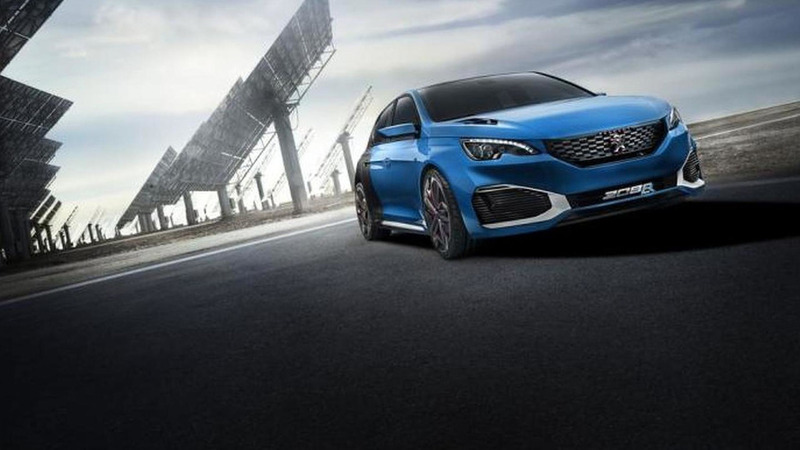 Peugeot recently unveiled the 308 R concept at the Frankfurt Motor Show and a new report is indicating it could be headed for production. 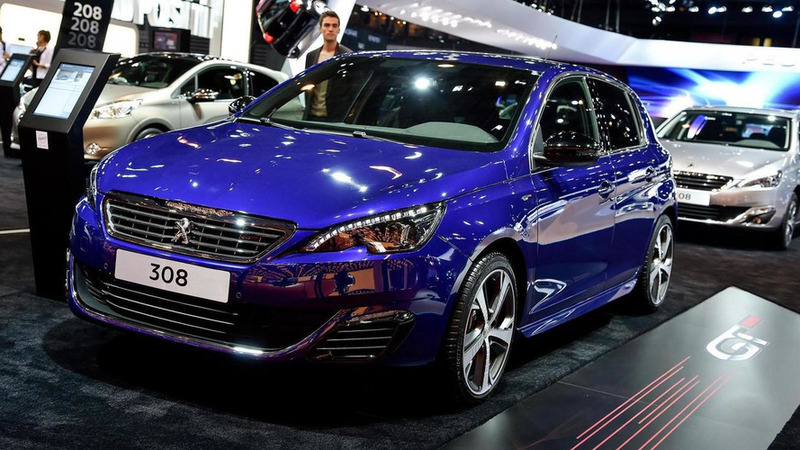 Peugeot has released new photos with the second generation of the 308 scheduled to get its public outing in September at the Frankfurt Motor Show.